Kenny - Fredericksburg VA Great friendly company and easy process and super fast service they received my order on a Monday morning and sent proof they finished same day. I Will be sending my other vehicles seat belts to them next. Jim - St Petersburg FL I just wanted to send this e-mail and thank you for our discussions regarding seat belts for my 1969 Mustang and 1937 Ford. 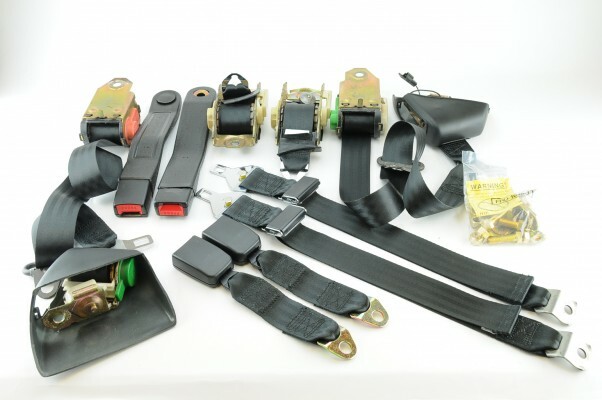 The belts were absolutely flawless… Your installation kit made the install a breeze. 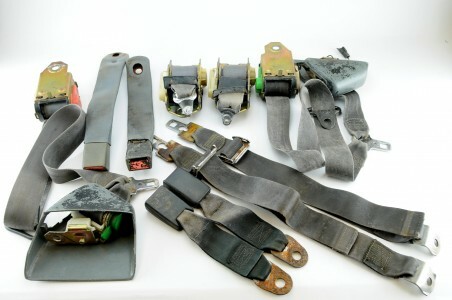 For the Mustang, the front and rear belt assemblies were replaced in less than 2 hours. The 1937 was more challenging but install for the 3 belts in the rear seat was less than 2 hours… You guys are first class! James - Raleigh NC Thanks guys! The belts turned out awesome and are a perfect match. Thank you for working with me on this, and the great customer service. I have dark grey seats and perforated suede inserts that match the cobalt blue belts. DL - Bryan TX Thank you very much. Ya'll are awesome to work with. It's nice to deal with great companies like you. Your website is very easy to navigate and order from also.